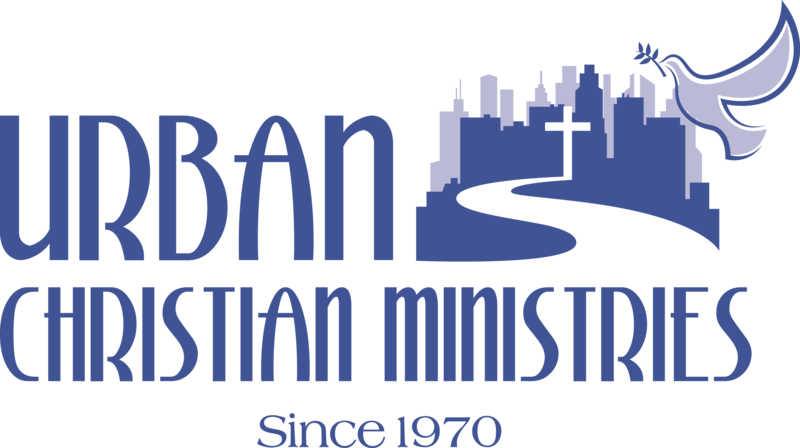 With over 48 years of service, Urban Christian Ministries has a long history of youth programming. We pride ourselves in providing effective and appropriate activities for our youth. Call Ms. Arlene Tatum at 716-882-9472 for more info. $165 per child, discounts available for families. A week of fun, outdoor activities, hiking, campfires, arts & crafts, chapel time, Bible lessons, and much more. Call our office at 716-882-9472 for more info. Bible lessons, field trips and more. Female Mentoring Program – Coming Soon! And much more…Call our office at 716-882-9472 for more info. At UCM, we pride ourselves on sharing Christ’s love with all, and helping those in need. All of our community based services are geared toward the individual situation. All services provided are free of cost, and run by a staff member or one of our dedicated volunteers. We find joy in being able to help our fellow brothers and sisters in their time of need. Our food pantry serves low to moderate income families living in zip codes 14204, 14208 and 14211. If you live outside of those zip codes we can still serve you if you have a referral. Please call for details. Call our office at 716-882-9472 for assistance. Our clothing ministry is open to all of those in need. We generally have shirts, pants, shoes, jackets and other clothing items for people of all ages. From time to time we also have small household items and appliances in stock. All items are free of charge. Weekly Bible Study and Lunch every Thursday from 1pm – 2:30pm. Open to the community – come join us! Our monthly free community meal, in collaboration with Kenmore Alliance Church. We serve the need on the second Saturday of every month from 12pm – 1:30pm. We engage in conversation with those we serve, and we pray with any who wish while they are with us. Please contact Arthur Kastner at 716-882-9472 for assistance. Taking the Gospel Across the Street and Around the World.